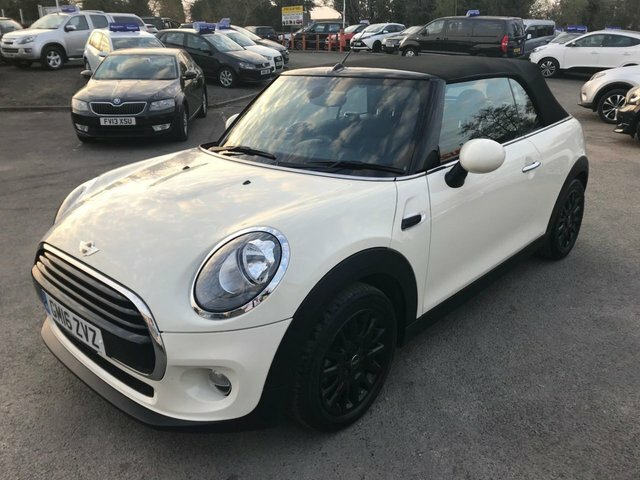 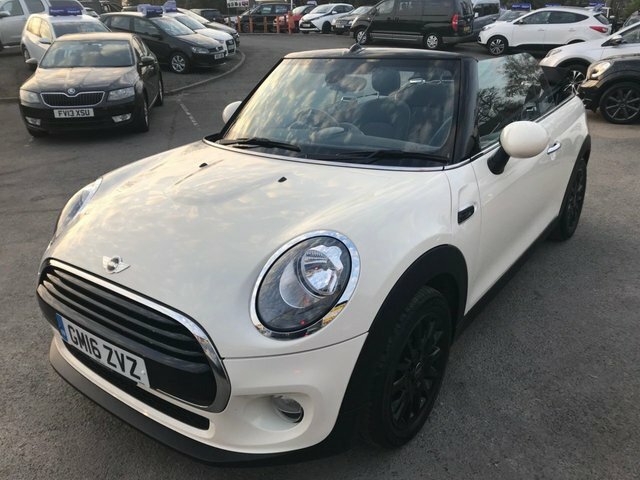 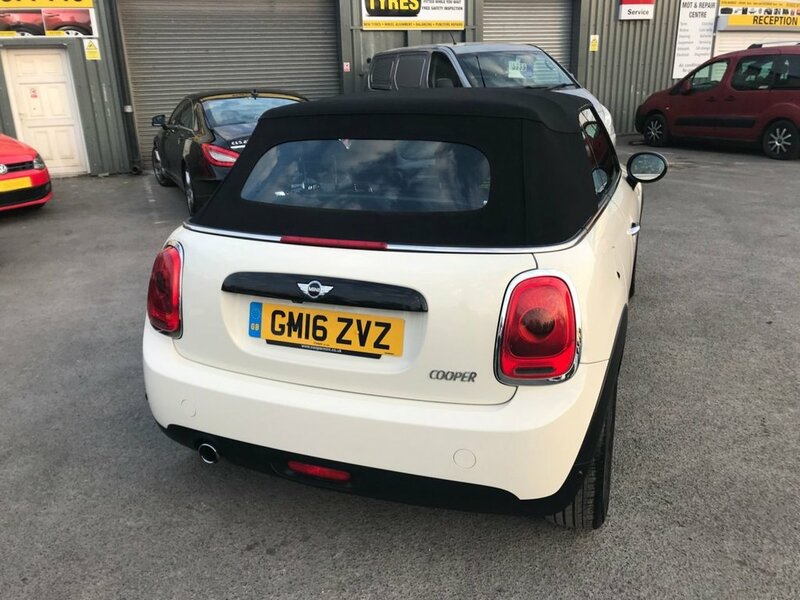 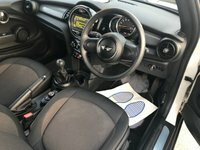 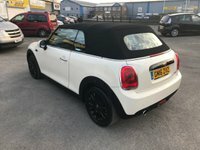 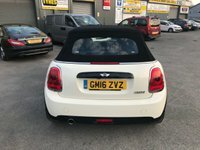 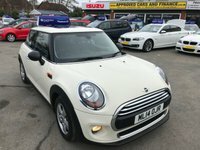 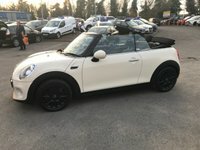 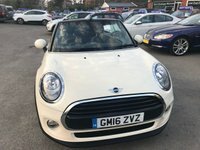 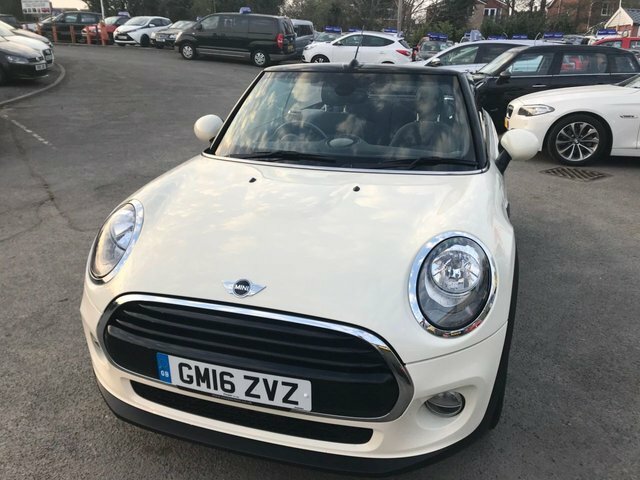 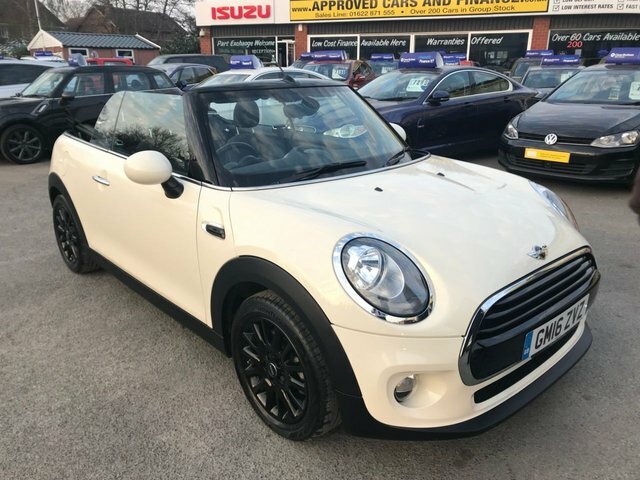 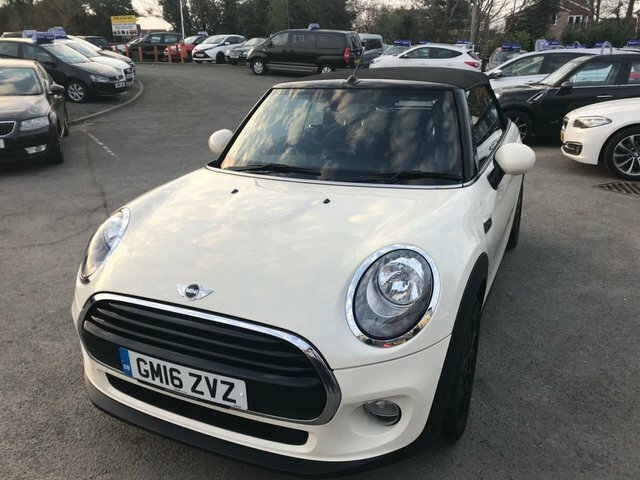 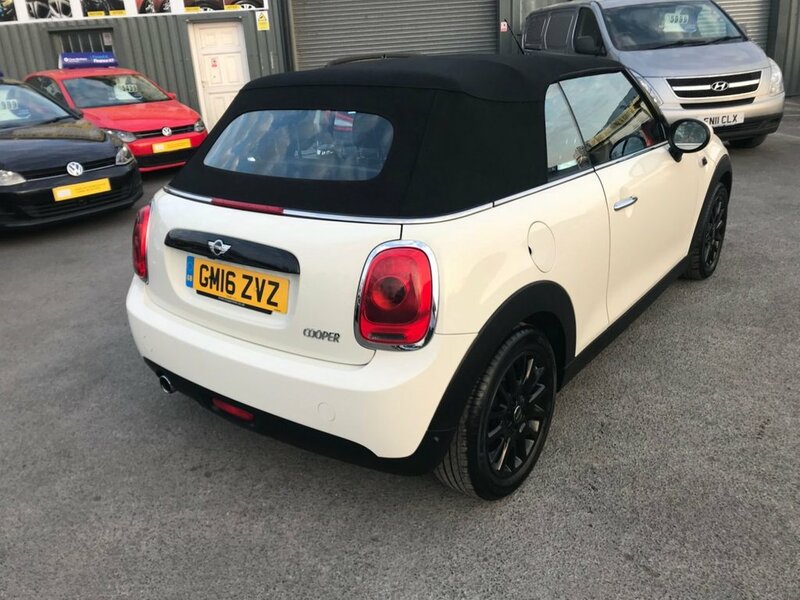 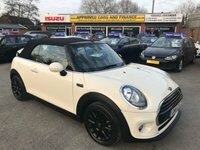 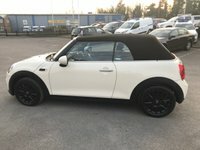 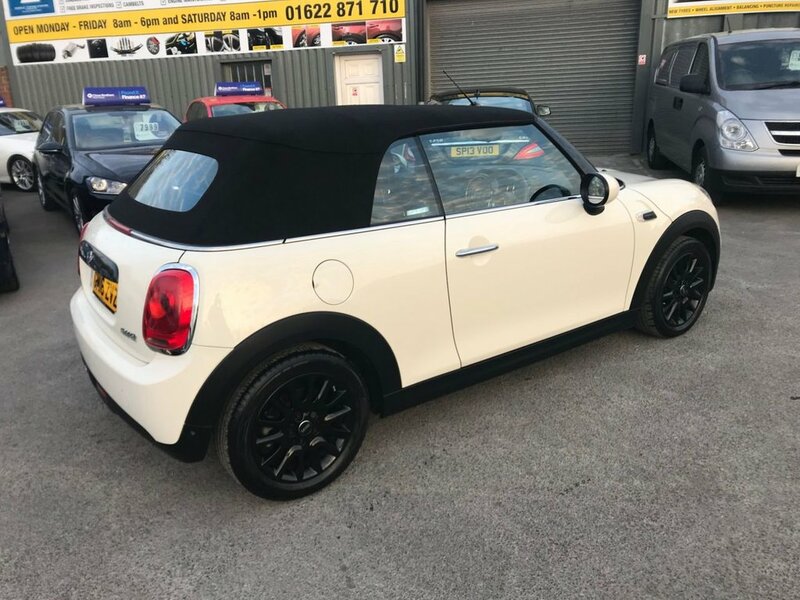 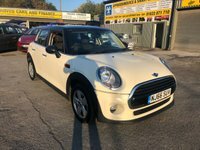 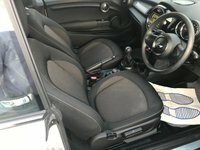 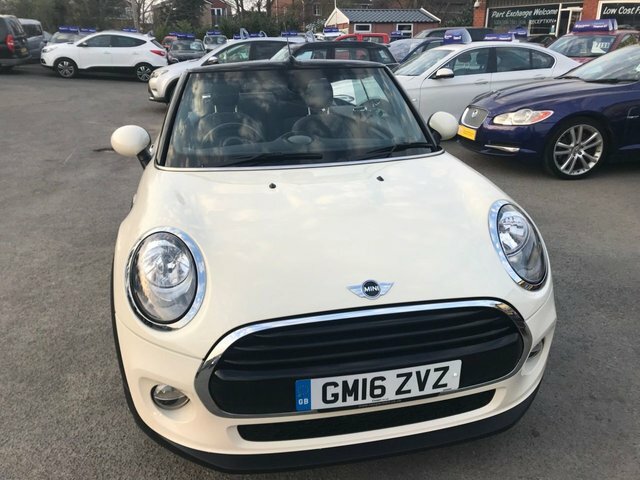 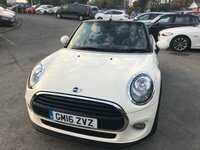 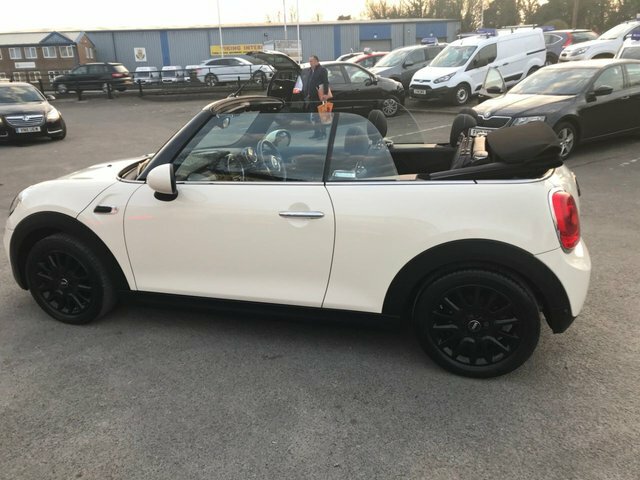 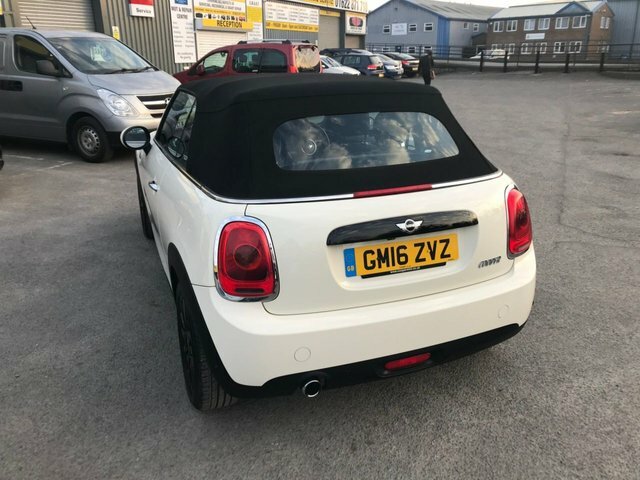 APPROVED CARS AND FINANCE ARE PLEASED TO OFFER THIS MINI COOPER CONVERTIBLE 2 DOOR IN METALLIC CREAM WITH ON 7,500 MILES WITH A FULL SERVICE HISTORY. 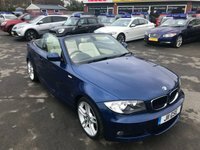 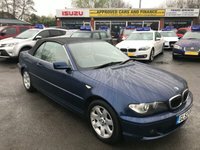 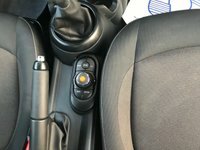 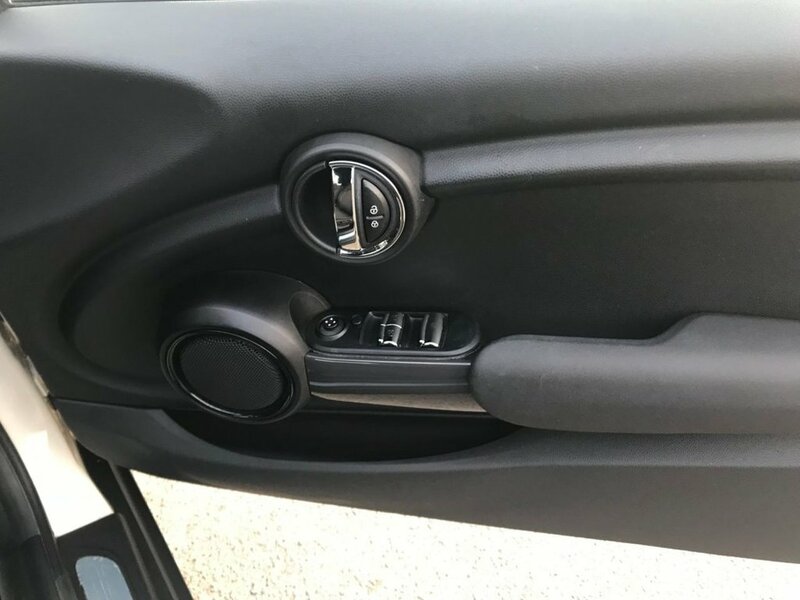 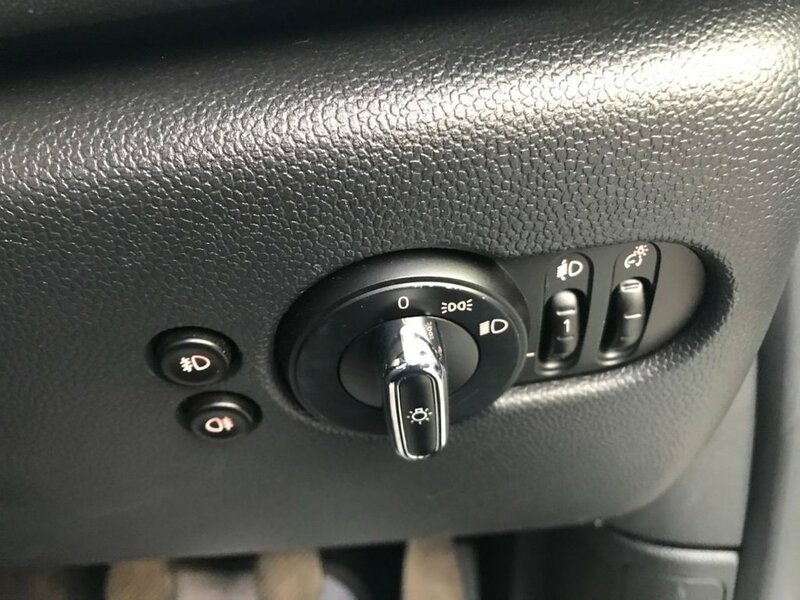 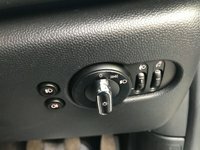 THIS VEHICLE HAS A GREAT SPEC SUCH AS BLUETOOTH, CONVERTIBLE ROOF, DIGITAL DISPLAY, ELECTRIC WINDOWS ALL ROUND AND MUCH MORE. 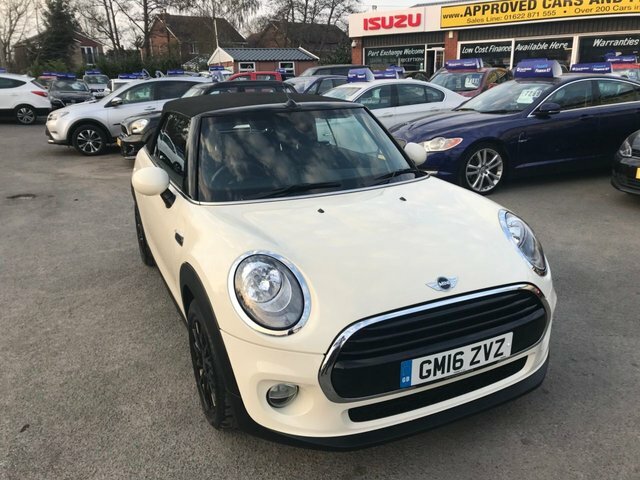 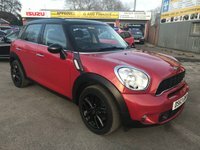 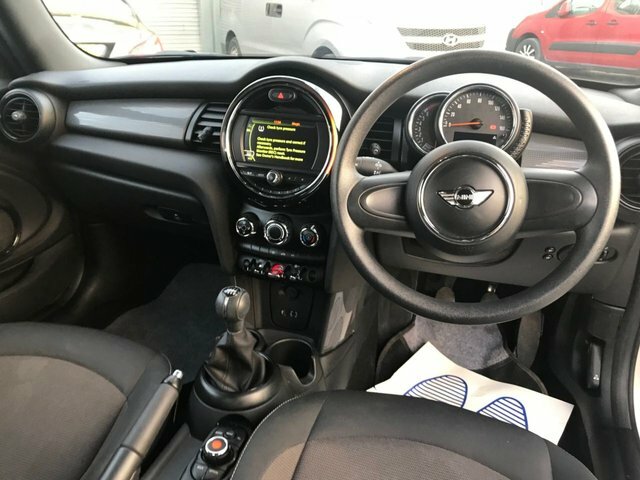 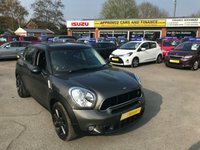 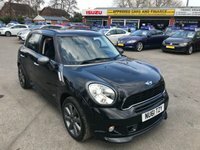 A VERY SENSIBLE PRICE FOR A EXTREMELY LOW MILEAGED MIN COOPER PERFECT FOR THE SUMMER WITH THE CONVERTIBLE ROOF.Full dealer facilities are available including special rate Finance and card payments. 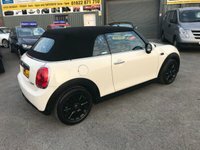 Extended Warranties are available for up to 3 years. 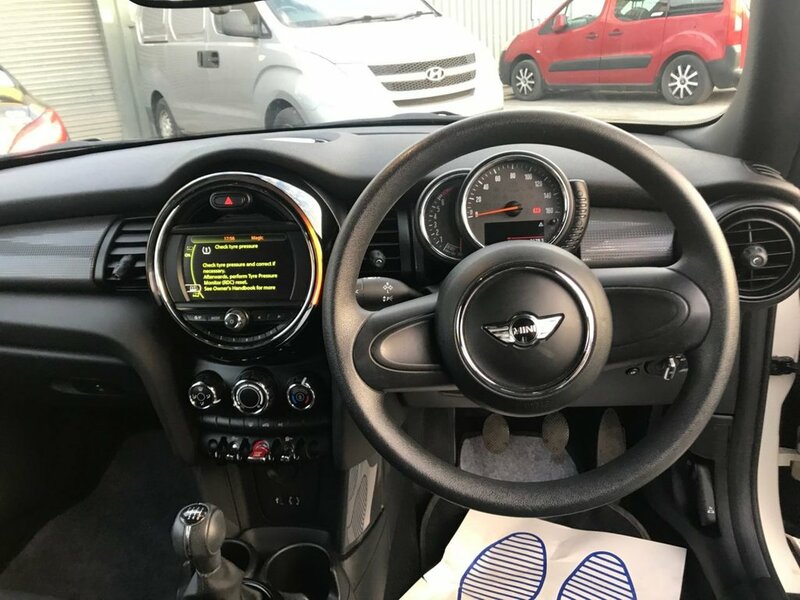 All of our cars are HPI checked and come with a 3 month mechanical breakdown warranty as standard (excluding trade clearance cars), HPI certificate & MOT print out. 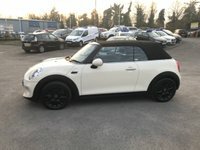 We also offer a drive away same day facility and a home delivery facility. 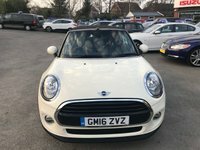 We can face time you a live demo of the car of your choice upon request.